Flavorless. 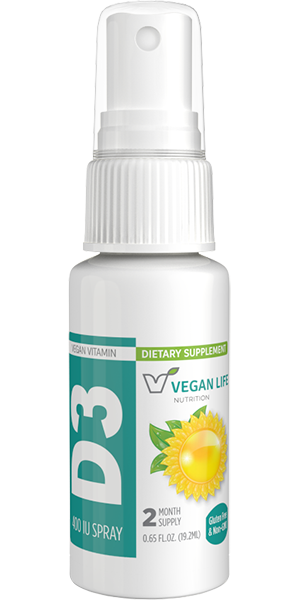 Each spray contains 400 IU of Vitamin D3. Approximately 125 sprays per bottle.